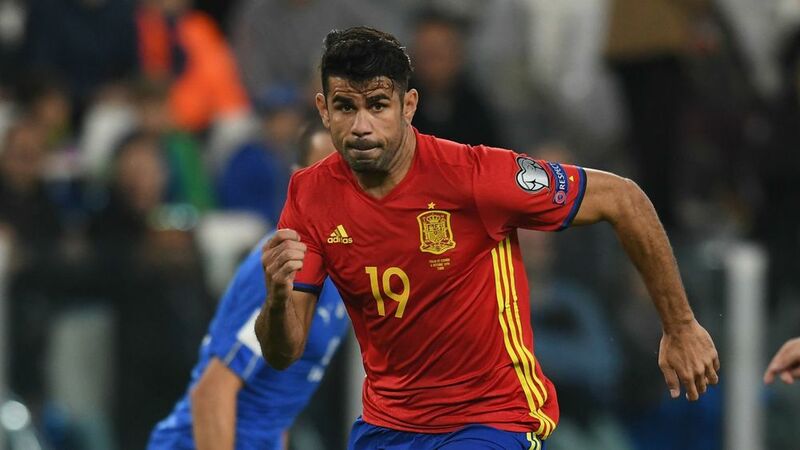 Diego Costa’s publicly stated aim as he pushed for a switch from Chelsea to Atletico Madrid, was to improve his chances of going to Russia 2018. The switch paid off, as the Brazilian born front man is Spain manager Julen Lopetegui’s number one striker. Costa’s problem is he hasn’t worked himself into the physical shape to be an absolute certainty to start for La Roja (Red Fury) despite the lethal approach in front of goal that he has exhibited over the years. Costa’s heavy touch and gangly movement implies Lopetegui could revert to the False Nine or 4-6-0 that saw Spain win Euro 2012 at a canter. Unbeaten since Lopetegui took over, the former champions are World Cup 2018’s cleverest team. The 2010 World Cup winners crave and thrive on control. This comes from populating the midfield with playmakers. 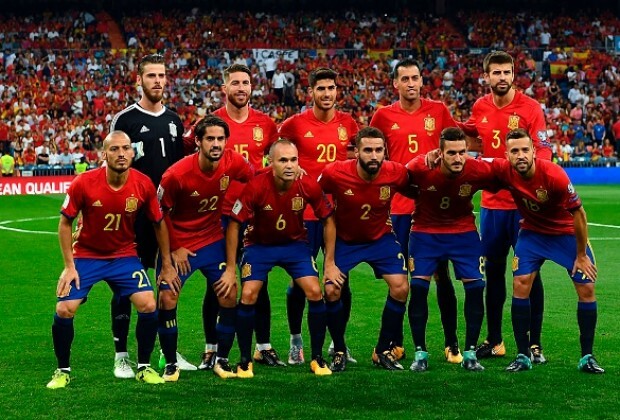 Thiago Alcantara, Isco, Sergio Busquets, Koke, David Silva and Andreas Iniesta are likely to be the sextuplet which will start Spain’s crunch Iberian Peninsula derby with Portugal in both teams’ first game at the finals. Following their underwhelming performance at Euro 2016, Lopetegui chosen method of reviving Spain was by keeping the Barcelona core from the 2008-2012 golden era; then adding Real Madrid’s pace, urgency and physicality, and blending it with Atletico Madrid’s steel, which is one hell of a combinations at a glance. Experience counts for so much in tournament settings, and Spain carry bags of it. They are among the three most experienced sides at this year’s tournament along with Mexico and Germany. Sergio Ramos, Gerard Pique, Iniesta, Busquets and Silva were all part of La Roja’s title winning team at South Africa 2010. 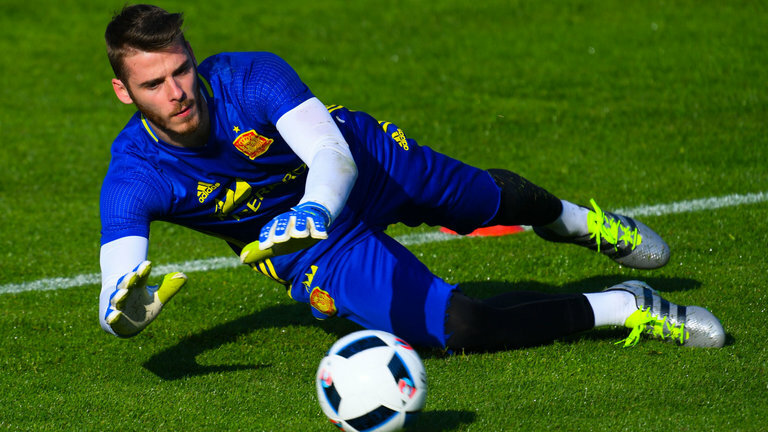 Further to that, in David de Gea, they are blessed to have arguably the world’s premier goal keeper going into the World Cup. Lest you forget, winners of the last three World Cups – Italy 2006 (Gigi Buffon), Spain 2010 (Iker Casillas) and Germany 2014(Manuel Neuer), were blessed to have the world’s top keepers in between their sticks. 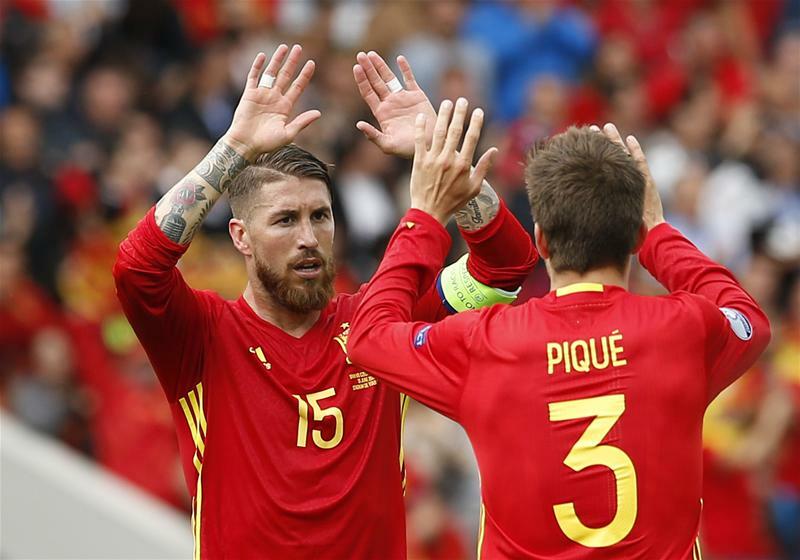 Standing in front of De Gea will be the World Cup’s top central defensive partnership of Ramos and Pique. They’ve won eight Champions League titles, two European Championships and the World Cup. Journey men strikers will be in awe at the sight of these born winners. With Catalan calls for independence subsiding, past divisions that prevented Spain from winning any international accolades between 1964 and 2008 are also history. If Spain find the motivation, they will definitely cause a splash in Russia.